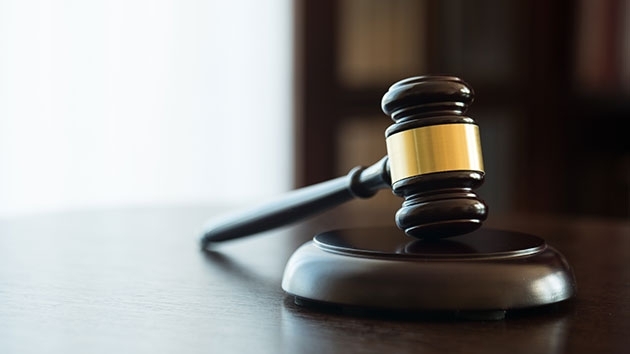 Maryland’s highest court has rejected the appeal of an alleged MS-13 gang member sentenced to 11 years in prison after the stabbing of a former gang member. In August 2017 Miguel Angel Ruiz Carrillo, who detectives believe had ties to the MS-13 gang, disappeared from his home in Fairfax County. 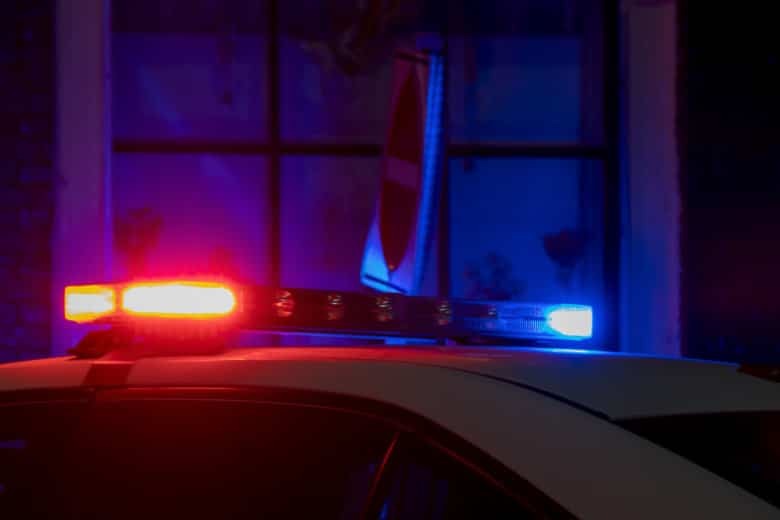 His remains were found two weeks later in Nokesville. Arrests in his death have now reached nine. Kevin Henriquez-Chavez, aka “Loco” and “Crazy,” 24, served as the leader of the Cabanas clique. 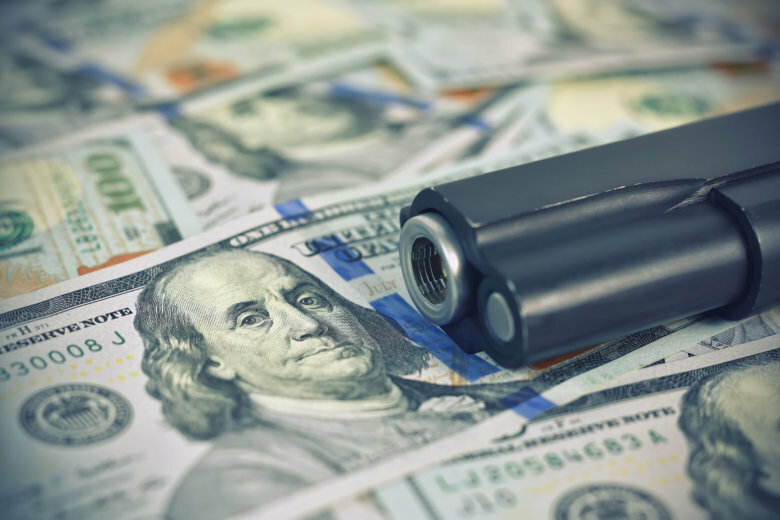 He was sentenced for conspiring to participate in a racketeering enterprise and to use a firearm during a violent crime. 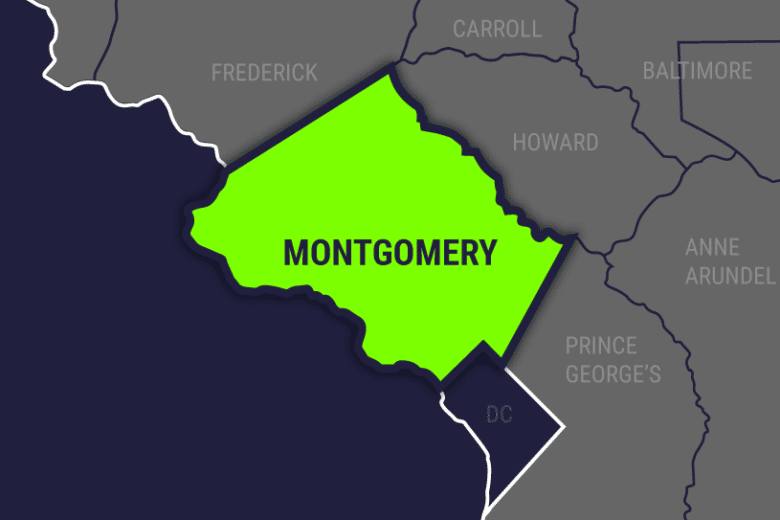 An arrest warrant details the events leading up to Jose Ordonez-Zometa and four others allegedly killing 16-year-old Jacson Pineda-Chicas, whose burning body was found March 9 in Stafford County, Virginia. A few months ago, Gov. 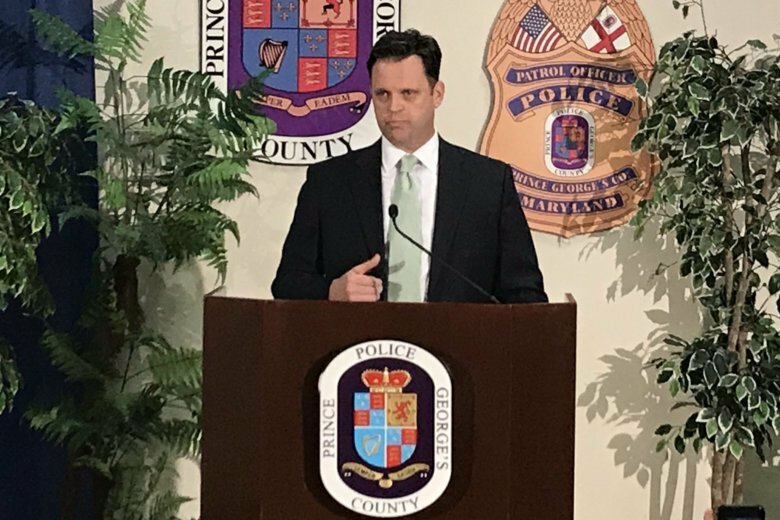 Larry Hogan’s office launched the Maryland Criminal Intelligence Network to help county police dismantle gangs like MS-13, using data from international and federal investigations. 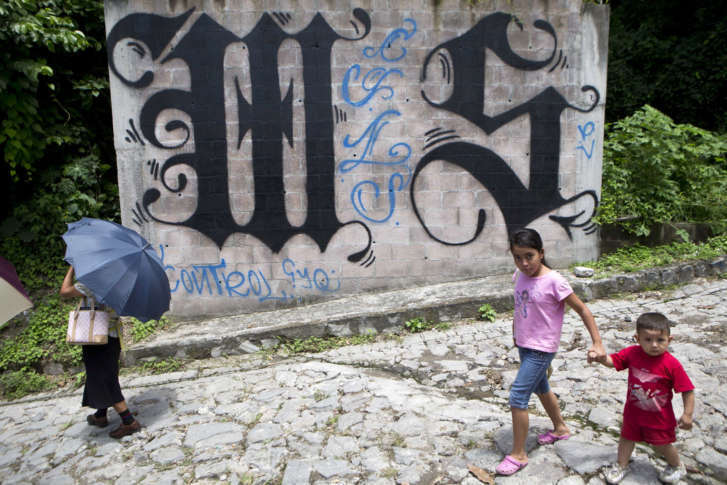 A federal grand jury has issued an updated indictment against 11 alleged MS-13 gang members for the kidnappings and killings of two northern Virginia teenagers in 2016. 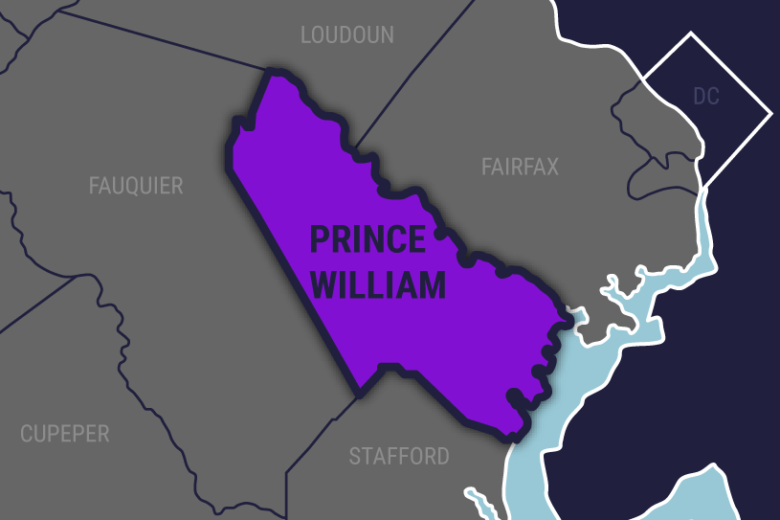 An additional arrest has been made in connection with the August 2017 kidnapping and murder of a teenager with ties to MS-13 in Prince William County, Virginia, police said. 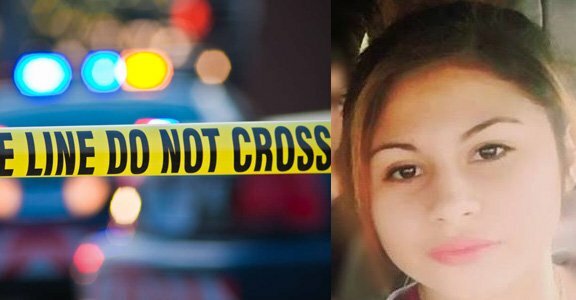 Venus Iraheta, 18, of Alexandria, pleaded guilty in January to charges of first-degree murder, abduction and gang participation in the death of Damaris Reyes Rivas, 15, last year. Iraheta disappeared for a month afterward; her return was captured live on TV. A Bedford County jury on Friday found Victor Arnoldo Rodas guilty of first-degree murder and gang participation. Evelyn Rodriguez was hit around 4 p.m. in Brentwood, near where her 16-year-old daughter Kayla Cuevas’ body was found beaten and slashed two years ago to the day, police said. 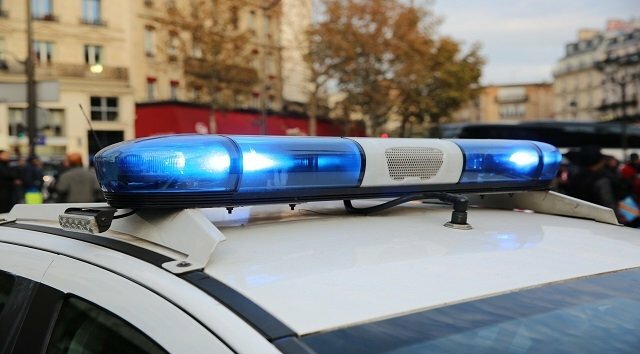 Jose Augustin Salmeron-Larios of Severn admitted to taking part in a shooting and coordinating another. Prosecutors also say he brought guns up from Florida and distributed them to other MS-13 members in Maryland. 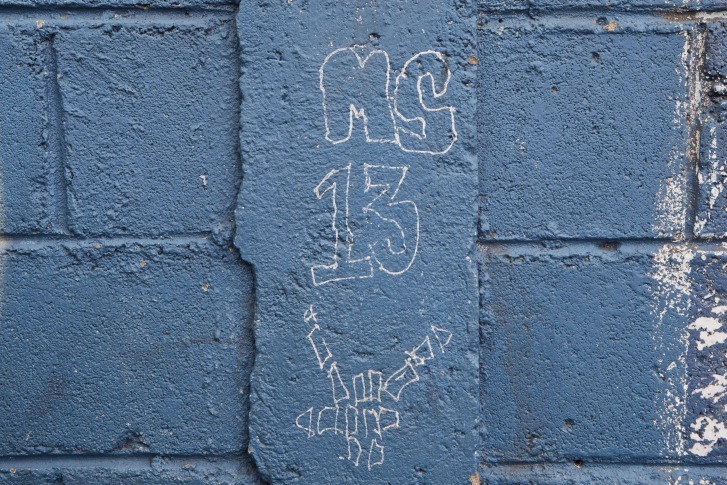 In Northern Virginia, violent crimes attributed to MS-13 have made the gang a focal point in the 10th Congressional District race. 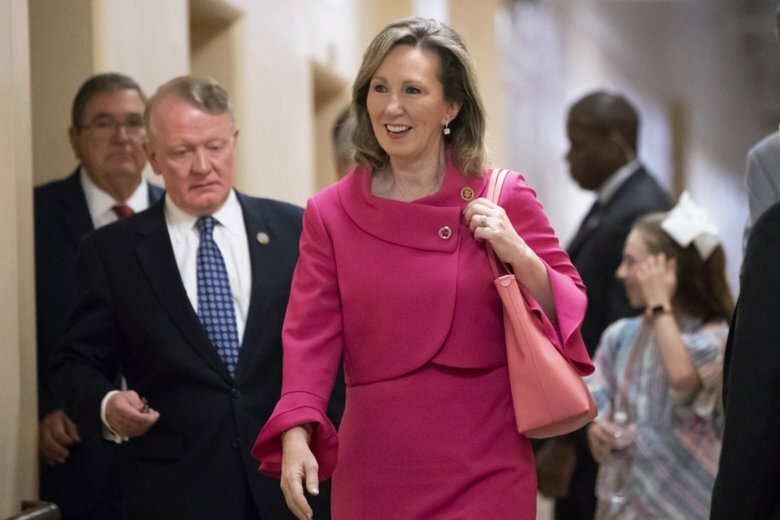 But an ad by incumbent Republican Rep. Barbara Comstock criticizing her opponent Democratic state Senator Jennifer Wexton for failing to support anti-gang legislation falls short.